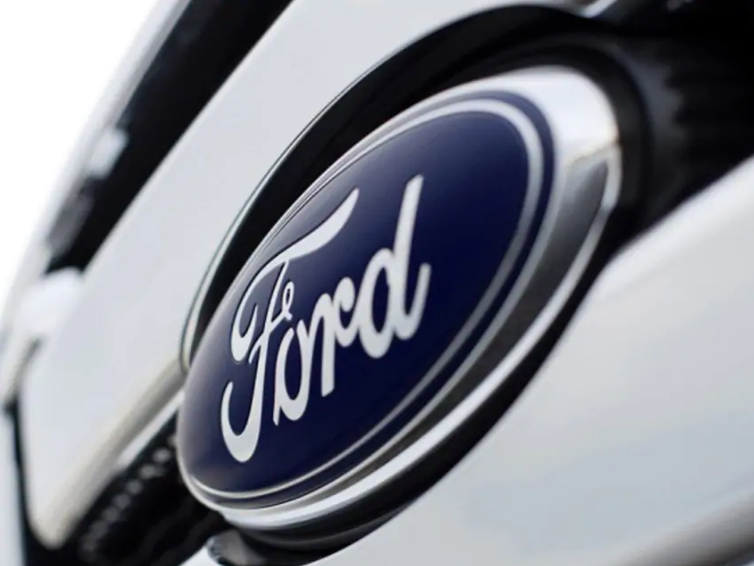 The Ford Motor Company Fund recently revealed the various donations it’s making to support residents of Puerto Rico, the Virgin Islands and Mexico after the recent spate of natural disasters that have afflicted the areas. Hurricane Maria trounced Puerto Rico and the Virgin Islands on September 20, wreaking a swath of destruction thanks 155 mile-per-hour winds. The Ford Fund is donating $100,000 U.S. to its nonprofit partners in the area, as the Ford region adds an additional $100,000. As we all know, Mexico suffered two devastating earthquakes in less than two weeks. The Ford Fund announced it is donating $200,000 to the United Way in Mexico (Fondo Unido Mexico), while also matching employee donations to the Mexico Earthquake Relief Fund (up to $50,000). In addition, the Ford Mexico & Dealers Civic Committee is contributing $200,000 to aid United Way Mexico and help rebuild Ford Schools. Ford Fund will carry on in matching contributions made to the American Red Cross to assist recovery efforts for Hurricanes Harvey, Irma and Maria (up to $300,000). Donations from Ford Fund, employees and dealerships have amounted to almost $1 million so far. At Sam Leman Automotive Group, we’re honored to be in business with community Ford — a company that clearly cares about its community.